Who Should Be In a GTA V Movie? Weston is the insufferably cocky billionaire who employs and eventually targets our antiheroes. 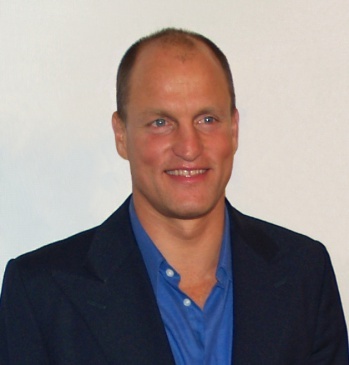 His devil-may-care attitude and boorish, flamboyant boasting about his lifestyle coupled with what must be a gargantuan drug habit make Harrelson a great choice. Woody may have started his career humbly as a small-town rube, but he's since played showboating rodeo and deathmatch champs, slick street hustlers, and selfish cops on the edge. He's also perfected the boisterous numbskull who never knows when to shut up. 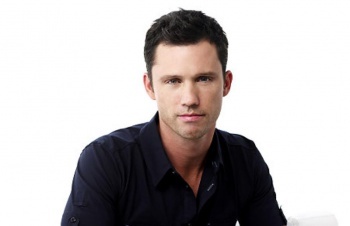 Those of you who tuned in to "Burn Notice" because of Evil Dead's Bruce Campbell hopefully took notice of the lead actor, Jeffrey Donovan, as one-man wrecking crew and super-suave spy Michael Westen. You may also recognize him as the sleaziest side character of all time from the Will Smith comedy Hitch, and I submit that performance as the perfect match for the cocky, greedy, completely deranged CEO villain of Grand Theft Auto V.
Devin has the grapes to hire our trio of nutcases to boost some exotic cars right off the highway, and eventually gives them other responsibilities while playing them against one another and secretly tearing down their rise to wealth and power. Most frustrating of all for the player, he NEVER pays up on the huge sums owed for all that dangerous work. Donovan's speech in Hitch, wherein he explains that he "wears power suits, power ties, and uses power steering" is so oddly apropos to describe Weston... he lusts for power to an absurd degree, he never lets logic get in the way of an intimidation, and he's so horribly smarmy. Until he begs forgiveness in the most cartoonishly pathetic pleas.